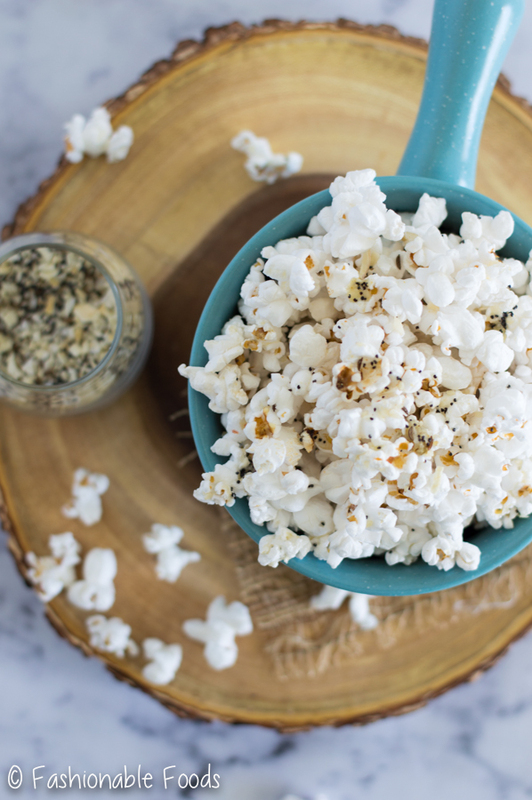 Everything (but the bagel) goes into this tasty popcorn! 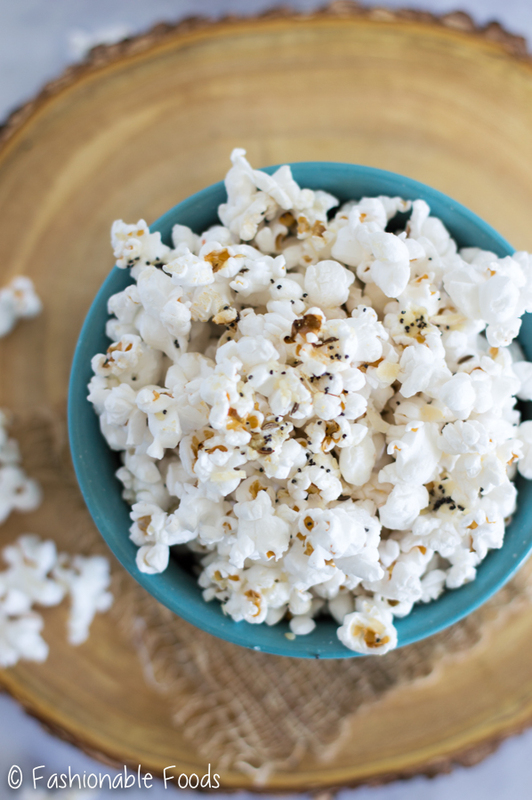 If you love everything bagels, you are sure to love everything popcorn – it’s the perfect anytime snack! 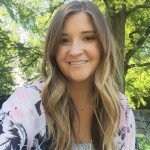 I feel like it’s been forever and a day since I’ve posted on this blog! I had this popcorn post all ready to go last week and never actually published it. Whaaat?! How does that even happen? Well, I’ll tell you how. We have been busy busy busy around this household trying to get our outdoor DIY projects done before the hot weather arrives. Operation landscape-the-front-yard is roughly a third of the way complete. My vegetable garden is coming along quite nicely… so far we’ve planted onions, peas, red beets, spinach, spring mix lettuce, arugula, kale, and potatoes. That’s all in addition to the previously planted asparagus and rhubarb that we did a few weeks ago. Both of which have sprouted and are growing! In the midst of all of that, I’ve simply been scatterbrained when it comes to everything else! 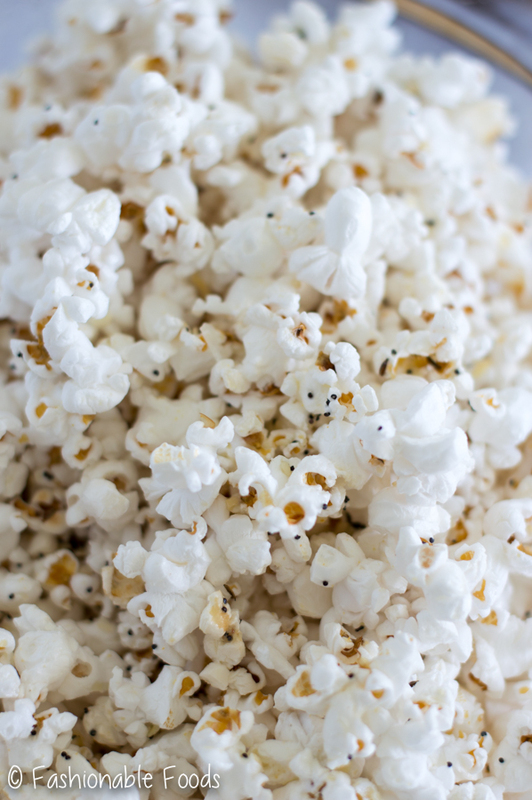 But here I am… with yet another popcorn recipe. ? You guys all know by now that popcorn is my favorite thing EVER. It gives me life! Dramatic much? Perhaps. What can I say? I’m passionate about popcorn. Especially when it’s coated in flavor! And who doesn’t love a good everything bagel? This popcorn has everything.. but the bagel of course. ? Basically this is made like any of my other popcorn recipes. 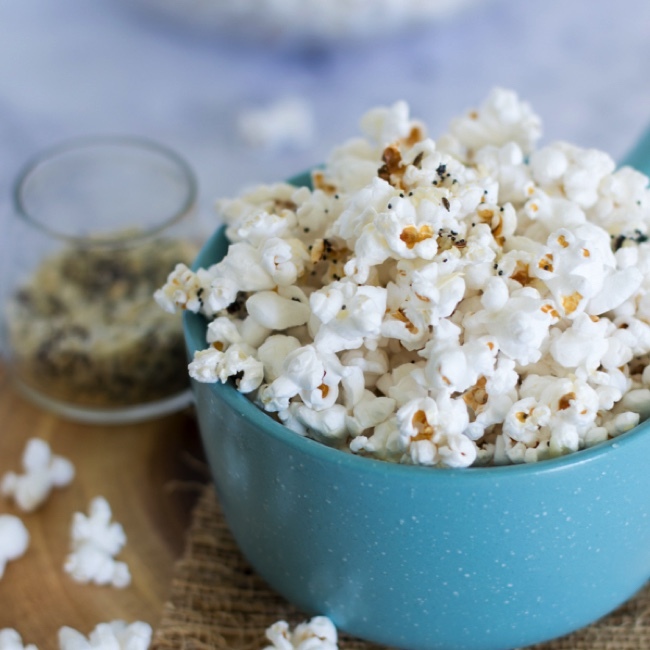 Simply pop up some white popcorn kernels and toss it with melted butter that’s been mixed with an everything spice mix. Eat. And repeat. 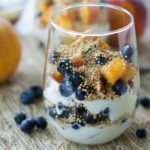 I guarantee you will want to eat the entire bowl! Trust me on that one.. I speak from experience. ? 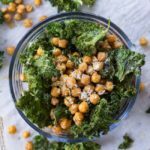 The spice blend is a very simple mix… equal parts dried minced onion, garlic, poppy, and sesame seeds. I also add in some flake sea salt and caraway seeds. I personally love caraway on my everything bagels, but if you don’t you can totally leave it out. 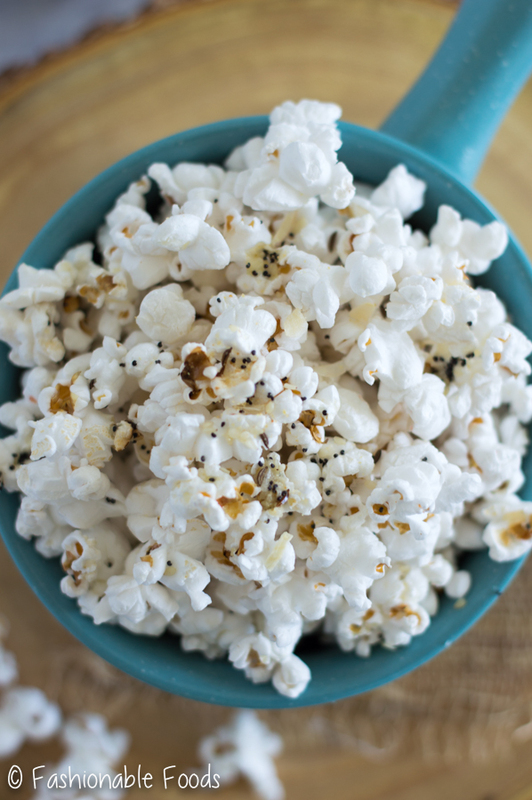 This everything popcorn makes a great movie night snack.. or afternoon snack.. or breakfast. I mean, I certainly won’t judge if you eat this for breakfast. I’ve been known to eat popcorn for breakfast a few times myself. ? Fashionable Foods is a total no judgement zone, so basically you can just eat this whenever the mood strikes you. In fact, I encourage you to do just that. Go pop some corn and enjoy! ? 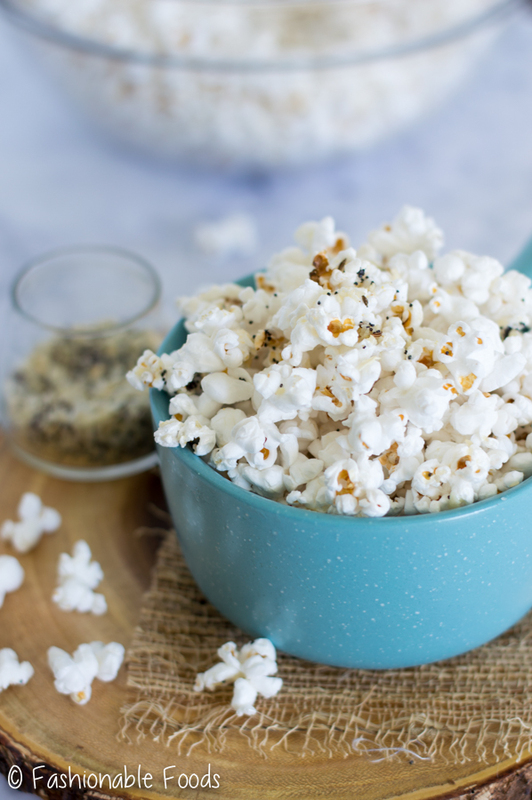 Everything but the bagel goes into this tasty popcorn! 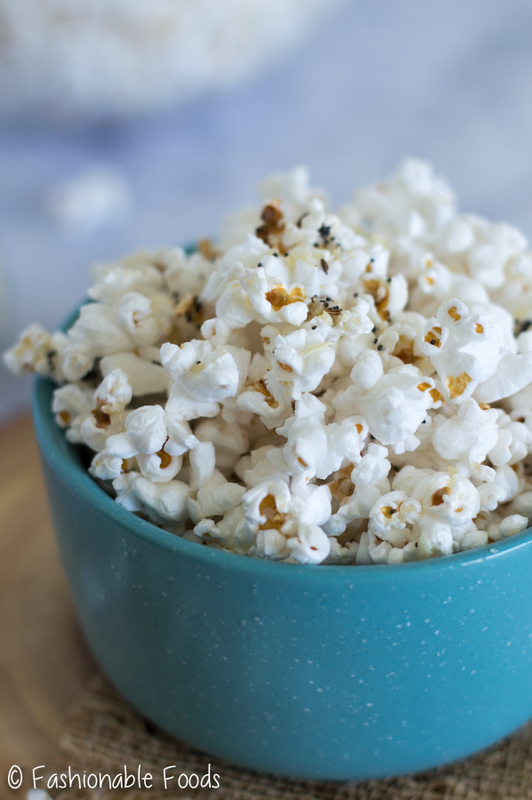 If you love everything bagels, you are sure to love everything popcorn – it’s the perfect anytime snack! Make the spice blend by combining all of the spices in a small jar, stir or shake to combine. Add the coconut oil and popcorn to a stovetop popper (or large pot with lid) and turn the heat to medium-low. Once the popping begins, turn the crank on the popper (or shake your pot) until the popping subsides. Pour the popcorn in a large bowl. Meanwhile, melt the butter with 2 teaspoons of the spice mix and then drizzle it over the popcorn, tossing the popcorn to coat well with the butter/spice mixture. Sprinkle on additional everything spice if desired. *Add butter to taste, I find 3 tablespoons to be plenty for me, but if you like it more buttery, add 4! *Make this dairy-free by using ghee! Yay to being almost done with your outdoor project! Your vegetable garden sounds like it is going to be packed with all the colorful noms!! I totally do NOT think you are being dramatic about your passion for popcorn! Guuurl, that ish gives me life too! Seriously, I eat it about 4 nights a week for dinner.. and there ain’t no shame in my poppy-corn game!! Loving that you used everything bagel spice on it! I put that seasoning on all the things, but I’ve never tried popcorn!! What the whaaa? Clearly I NEED to do this. TONIGHT!! Pinned! Cheers! Yes I can’t wait for it to be done! Glad to know I’m not the only one that considers popcorn a meal ?. 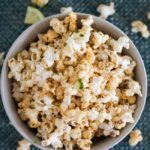 And yes, you NEED to try everything spice on your popcorn!! 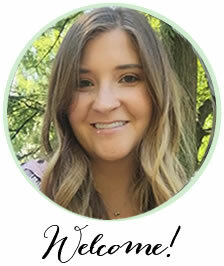 Your landscaping and garden sounds wonderful, Keri! My husband and I need to start landscaping. I’ve never done it before, so it should be interesting! 🙂 And yay for popcorn! I’m a sucker for this snack, and I’m loving the everything bagel flavor! I know I could munch on this ALL day long! Yes Yes Yes I love me some popcorn! Seriously there is something about snacking on popcorn that makes my little heart sing. I didn’t realize you also love popcorn just as much, if not more than I do. I like to eat popcorn any time of the day but especially as a healthy late night snack.